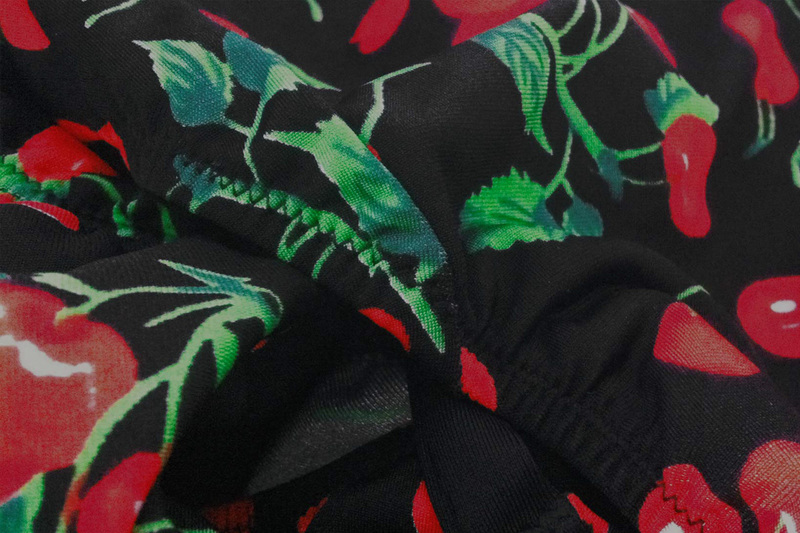 Beachwear collection in a lovely cherry printed fabric. I found the fabric in New York and just had to get it! When you live in Sweden, you’re not spoiled with beautiful materials to create beachwear in. That’s why I prefer to travel abroad to get fabric for Made by Noemi collections. And what better way to do it then by combining business with pleasure? 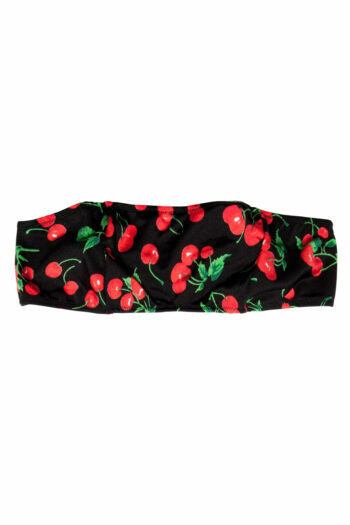 All Cherry beachwear styles are hand made in Made by Noemi Studio in Stockholm, Sweden.